Mr. Roberts is a shareholder of Ray Quinney & Nebeker and practices in the Firm’s litigation section, handling a wide range of litigation matters for the Firm’s corporate and individual clients. Mr. Roberts has prosecuted and defended claims in the areas of catastrophic torts, real property, land use, construction defects, insurance coverage, contracts, business torts (i.e. breach of duty, trade secrets, and fraud), intellectual property, products liability (with a particular emphasis on toxic tort/hazardous substances litigation), financial institutions, and professional licensing. 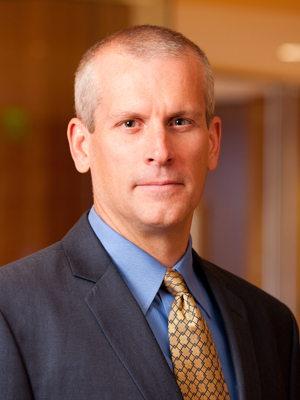 Mr. Roberts maintains an AV Preeminent (4.6) rating with Martindale-Hubbell, which is the highest rating awarded to attorneys for professional competence and ethics, and has been selected for inclusion in Mountain States Super Lawyers as a Rising Star (2011) in the category of General Litigation. Mr. Roberts has been voted by his peers throughout the state as one of Utah’s “Legal Elite,” as published in Utah Business Magazine (2005, 2009, 2012-2019).